GFWC clubs and clubwomen are the heart of not only the Federation, but the communities in which they live and work. By Living the Volunteer Spirit, GFWC clubwomen transform lives each day, not simply with monetary donations, but with hands-on tangible projects that provide immediate impact. With a grassroots approach that often thinks locally but impacts globally, GFWC, its clubs and members remain committed to serving as a force for global good, as it has done since its formation 129 years ago. 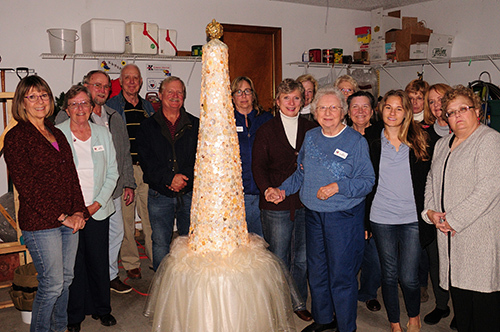 With nearly 80,000 members in affiliated clubs in every state, the District of Columbia, and more than a dozen countries, GFWC members work in their own communities to support the arts, preserve natural resources, advance education, promote healthy lifestyles, encourage civic involvement, and work toward world peace and understanding. Founded in 1890, GFWC’s roots can be traced back to 1868 when Jane Cunningham Croly, a professional journalist, attempted to attend a dinner at an all-male press club honoring British novelist Charles Dickens. Croly was denied admittance based upon her gender, and in response, formed a woman’s club—Sorosis. In celebration of Sorosis’ 21st anniversary in 1889, Jane Croly invited women’s clubs throughout the United States to pursue the cause of federation by attending a convention in New York City. 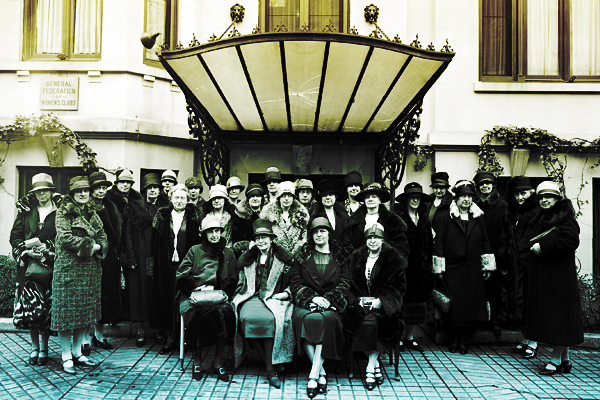 On April 24, 1890, 63 clubs officially formed the General Federation of Women’s Clubs by ratifying the GFWC constitution.